Hey everyone! I’ve been itching to tell you about this for the longest time, and now I finally can! We’re happy to reveal the single-player story details for Street Fighter V. There are two main components to the story experience: Character Stories and the Cinematic Story Expansion. We knew there would be a lot of new players who are jumping into the franchise for the very first time, so we wanted to provide a way for everyone to become familiar with the eclectic personalities of each fighter. Each character has his or her own storyline that provides background information on what drives him or her to fight, and what that fighter’s relationships are to the other characters. For the first time in franchise history, we are creating a cinematic story experience that takes players deep into the Street Fighter action and mythology through beautifully rendered cutscenes. The Story Expansion will be available to all players as a free content update, releasing in June 2016. 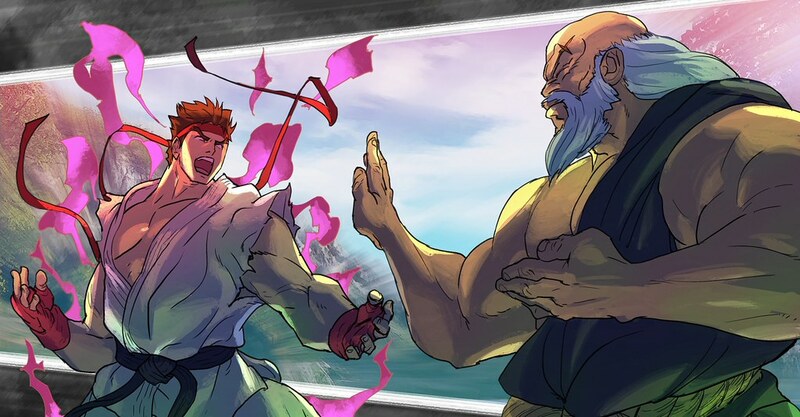 Chronologically in the Street Fighter storyline, it takes place between the events of Street Fighter IV and Street Fighter III, and fully explains everything that transpired in that electrifying time period. If you got goosebumps from watching our latest story trailer, know that you are definitely not alone. 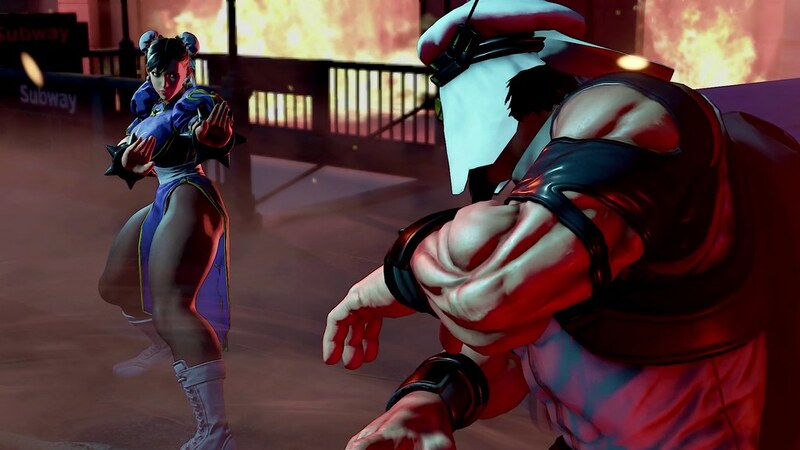 M. Bison and Shadaloo will be a main focus of the story… and I can’t say much more than that right now. We’ll have more details to share about this free update in the coming months, so stay tuned! Finally, as a big thank you to all the fans who have supported us throughout the year, we are holding one final beta starting January 30th at 12:01 AM Pacific and ending January 31th at 7:00 PM Pacific. If you have been on the fence about getting the game, this will be your last chance to try it out before release so be sure to pre-order for beta access, as well as exclusive costumes! I mean, just look at this guy! I’ll buy the game when it’s actually finished. Story mode should be on the disc. Then you will never buy the game, as they are going to be adding to it every year! Sounds awersome to me, can’t wait for 16 february, but is great to know that will be one final beta test. I love that it’s taking a page from the Mortal Kombat playbook, especially MK9. It really embraced it’s mythos. I like it. I hope it turns out well. Day 1 for me. anyone know whats the deal on the pre order costumes? i shouldnt have to buy 3 copies from 3 different retailers if i want all of the pre order costumes. Dont feel bad …you dont even get any pre-order costumes for PSN purchase. Sure they will all be avail at some point. But its a terrible practice, that players lose to make retailers happy. First going to be the guy and correct that it is January 31st and not 31th. Minor typo I know, but just one of those things. Other than that I so freaking excited about this game and cannot wait for its release. Going to jump onto that final beta for certain. 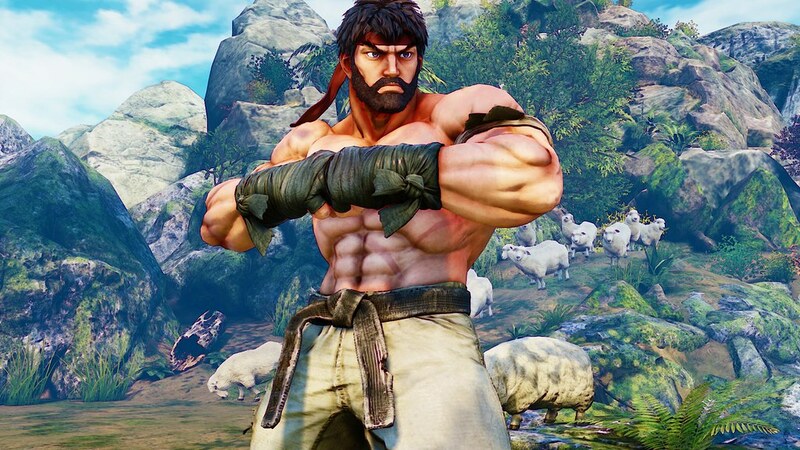 Still not as thrilled with V as I was IV, but I love Street Fighter and this looks great and plays smooth. Fight or die! NOOO!!! Why does the last beta have to be at the same as the Division beta? You guys are monsters! Is this gonna be separate from Arcade Mode, or what…? At least the story mode in this game will be for free, instead of doing what EA is doing with Star Wars Battlefront where you can only get the campaign mode if you buy the $50 season pass. Sean. Where is Sean! That’s who I hoped would show up in this one. 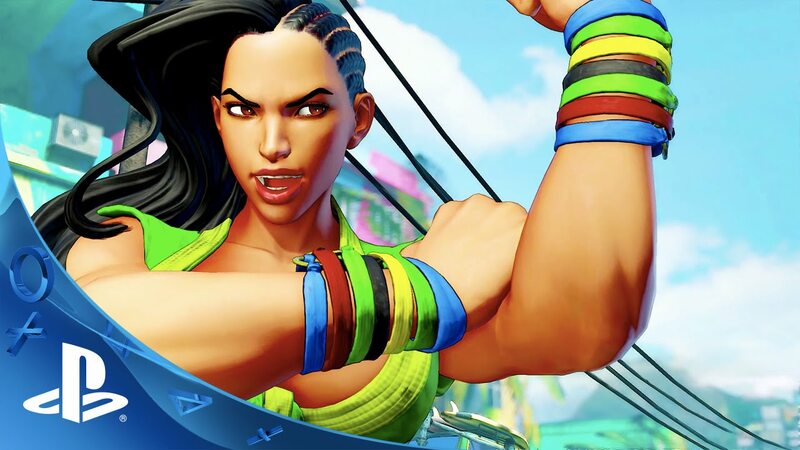 @47 second – look in Cammy’s eye, it looks like that other Cammy woman. Also, who is that woman at 44 seconds? 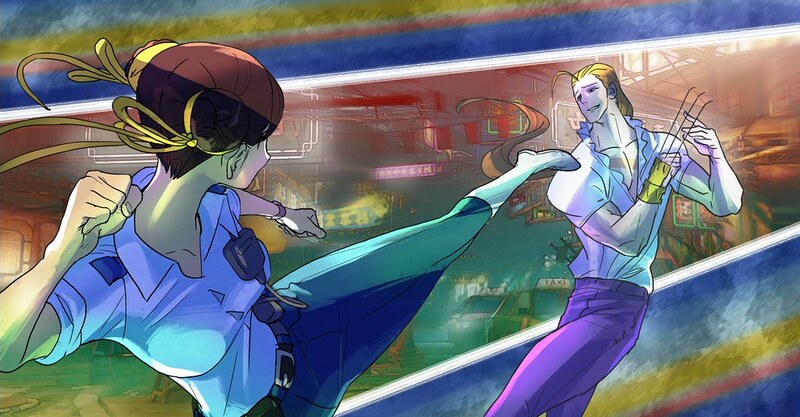 is that cammy too? with her hair down? wanna play the full game? get $200 ready! Mr. Rosas, pass the word to the Sony and Capcom overlords that Ultimate Marvel Vs. Capcom 3 Needs to be Remastered for the PS4. Trust us… IT WILL PRINT MONEY! now they need to add an easy input mode for casual players. I can never get hardly anyone to play street fighter because dragon punch, fireball and half circle motions are way too much work for them to learn for a video game. Not keen to get it on day one unless it is the post-thought Vita version. I wisj Capcom would respond on here more. At least the game is just barely more than two weeks away at this point. Would be nice to know if there is anything special about this last Beta weekend. Also I am still curious what exactly my bonus DLC goodies will be in my CE version.